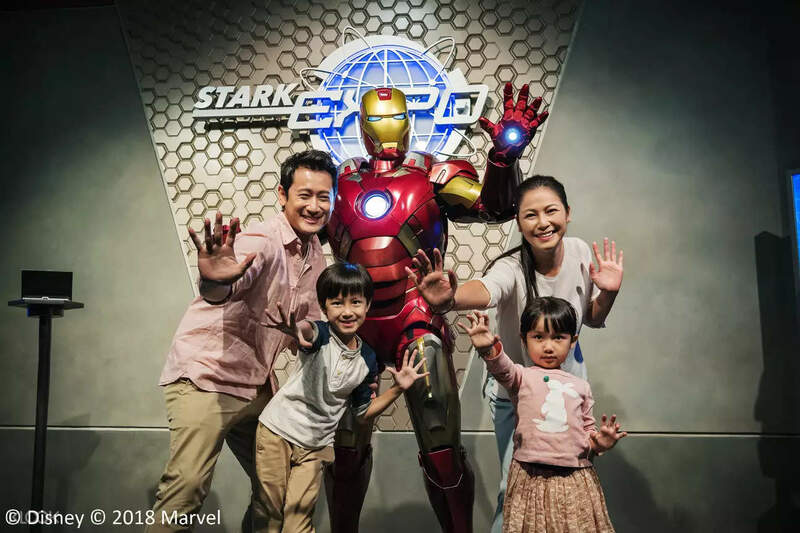 Get up to 21% OFF when you book Hong Kong Disneyland Park 1-Day Ticket with Meal Coupon on Klook, which gives you the best price! 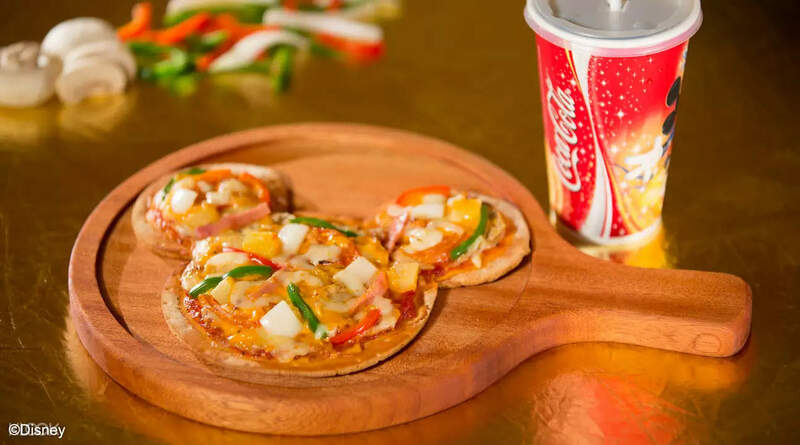 Save time and money as you enjoy delicious food through Hong Kong Disneyland meal coupon options! Experience the true magic of Hong Kong Disneyland with a 1-day ticket that comes with a meal coupon of your choice! Visit, explore, and play in the seven different lands in the park filled with your favorite Disney characters and their stories. Over a hundred different attractions are found within the park for you to enjoy and delight in, including the very characters themselves (from Moana to Genie and Jasmine) who can be found walking around the park. Make your day complete with a meal at one of the amazing dining establishments found within the park: select among Starliner Diner's American-style fast food, the Hunchback of Notre Dame-themed Clopin's Festival of Foods, delicious Hong Kong favorites in Comet Cafe, and even an assortment of international foods as found in the Royal Banquet Hall. 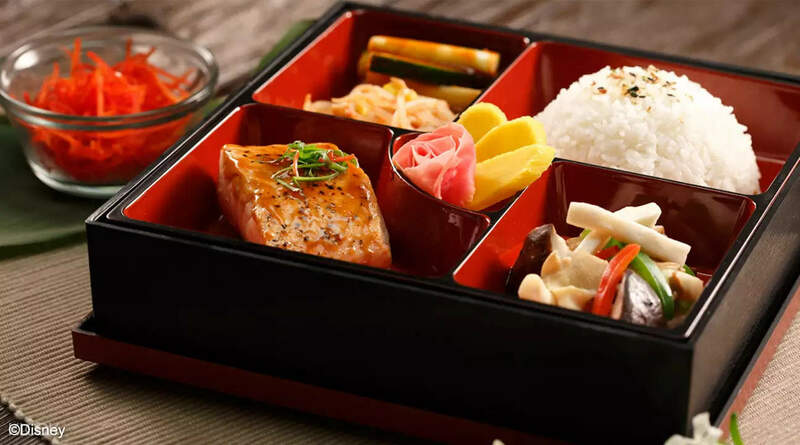 You can choose to pair your ticket with a lunch meal or set, a dinner meal or set, or both lunch and dinner! There's even a combo option for the kids. You'll save up to 21% off with a great deal that makes your trip to Hong Kong Disneyland even more magical. 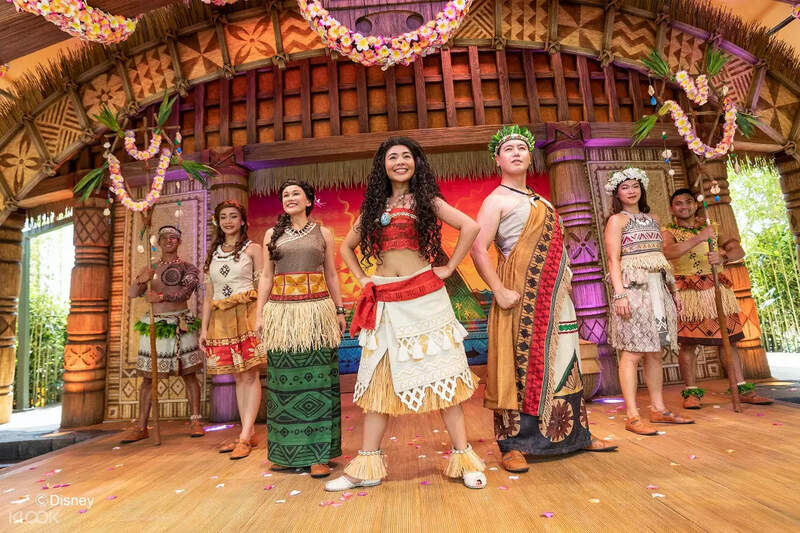 Catch "Moana: A Homecoming Celebration" in the park during your visit! Meet the world's mightiest heroes: the Avengers! Don't forget to pick up a free Time Guide when you enter the park so you can check the performance schedule for the “We Love Mickey!” Projection Show, "Moana: A Homecoming Celebration", and "Karibuni Marketplace"
Very easy to redeem. You dont need to bring hard copies of the vouchers. Simply show at the gates and they will exchange your ticket to the park tickets. They also showed us where to get the tickets for the food vouchers. You will definetely save a lot if you purchase from klook. Me and my family enjoyed our disney experience! Very easy to redeem. You dont need to bring hard copies of the vouchers. Simply show at the gates and they will exchange your ticket to the park tickets. They also showed us where to get the tickets for the food vouchers. You will definetely save a lot if you purchase from klook. Me and my family enjoyed our disney experience! Fast and hassle-free redemption. Go straight to the entrance gate and the staff from Disneyland will help you scan the QR code from your phone. If you booked the admission tickets+meal, you can claim the meal vouchers at the entrance as well. No need to go to customer relations office. We had a blast at Disneyland. Will definitely use Klook again. Fast and hassle-free redemption. Go straight to the entrance gate and the staff from Disneyland will help you scan the QR code from your phone. If you booked the admission tickets+meal, you can claim the meal vouchers at the entrance as well. No need to go to customer relations office. We had a blast at Disneyland. Will definitely use Klook again. Hassle-free entrance! No need to print the voucher as they could scan the QR code from your mobile phone. The discount was great as well. Too bad there was no fireworks as the sleeping beauty castle is under construction. Hassle-free entrance! No need to print the voucher as they could scan the QR code from your mobile phone. The discount was great as well. Too bad there was no fireworks as the sleeping beauty castle is under construction. The food for children looked good and it was healthy. They get an apple as snack. Don’t go to the park on public holidays. We had to wait 55 minutes in line to get the food on a very hot day. The food for children looked good and it was healthy. They get an apple as snack. Don’t go to the park on public holidays. We had to wait 55 minutes in line to get the food on a very hot day. Fast and smooth entry with klook disneyland ticket! yay! Fast and smooth entry with klook disneyland ticket! yay! Hassle-free because I pre-booked everything via Klook including my meal! Everything was cheaper compared to when you buy there without the voucher. Hassle-free because I pre-booked everything via Klook including my meal! Everything was cheaper compared to when you buy there without the voucher. We arrived at the park with the voucher on the phone that we paid less ewpensive than the normal price. We avoided the queue and people in the park knows Klook offer so they were not surprised. 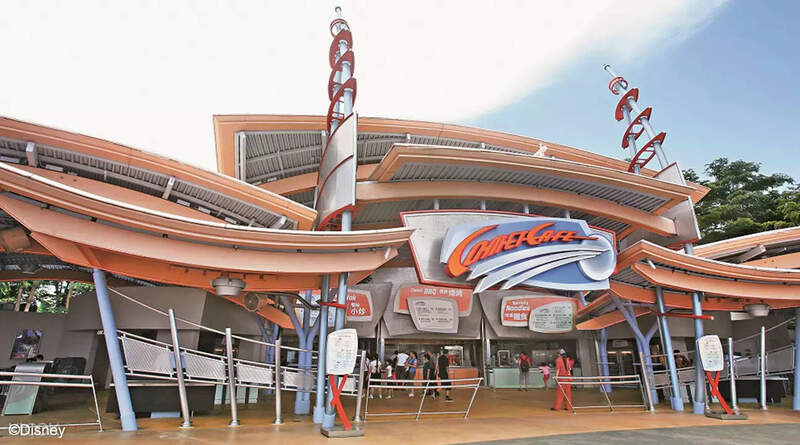 It has been very quick and we could go to Iron Man and the new Ant Man attractions. We recommend this option with Klook !! We arrived at the park with the voucher on the phone that we paid less ewpensive than the normal price. We avoided the queue and people in the park knows Klook offer so they were not surprised. It has been very quick and we could go to Iron Man and the new Ant Man attractions. We recommend this option with Klook !! Such a wonderful Disneyland experience with my family..Thank you Klook for the affordable tickets, hassle-free entry, and delicious meals. Booked the combo ticket admission and meals for 4. It was awesome. I'll book again on my next trip.. Such a wonderful Disneyland experience with my family..Thank you Klook for the affordable tickets, hassle-free entry, and delicious meals. Booked the combo ticket admission and meals for 4. It was awesome. I'll book again on my next trip..